I know that I’m well and truly back into the school routine when packing school lunches becomes a more ‘random’ affair (that means standing at the pantry thinking “Yes, that’ll do…”). Fortunately, none of my children have allergies or specific dietary requirements, so my ad-hoc approach to lunches is okay. For those children who can’t eat certain foods, packed lunches require more thought and planning. 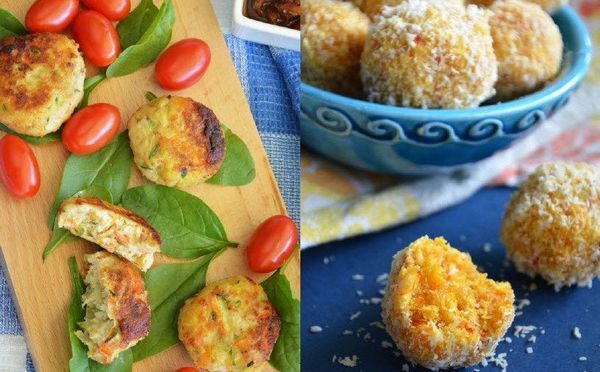 Kate Crocker’s daughter was diagnosed with coeliac disease when she was four years old and with that diagnosis came a switch to a gluten-free diet. Although Crocker was initially daunted at the thought of introducing a major dietary change for her daughter, the concerns were forgotten when she saw the amazing transformation in her little girl’s health – within two weeks of going gluten-free, the stomach aches were gone and she was more energetic and happier than she’d ever been. Crocker’s next challenge was the lunch box. Traditionally, packed lunches are packed with gluten (think breads, wraps and biscuits) and until recently there were few gluten-free products readily available in the supermarket. 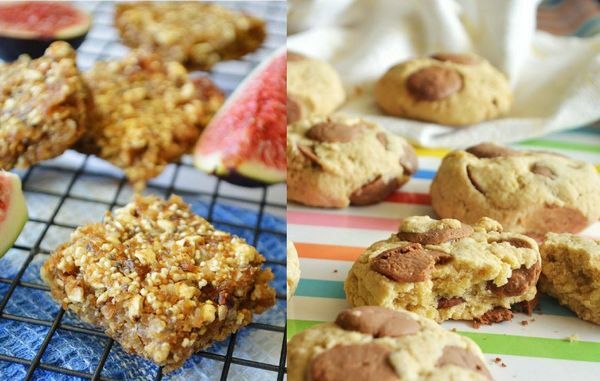 Wanting her daughter to enjoy a healthy and tasty gluten-free diet (that also addressed other dietary demands of coeliacs, such as the need for increased dietary fibre, and calcium and iron-rich foods), Crocker began developing her own gluten-free recipes, with a focus on food for the lunch box. 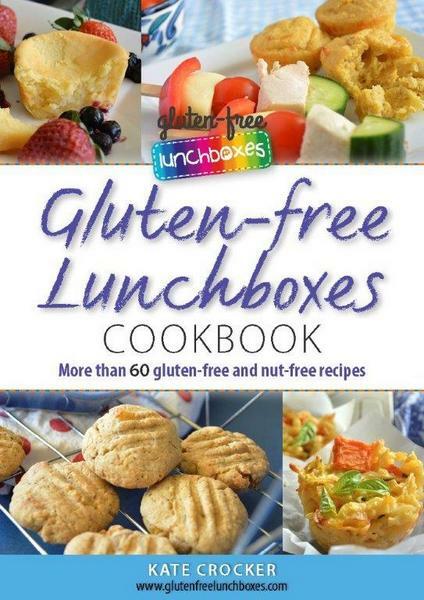 And the result is the Gluten-free Lunchboxes Cookbook, packed with more than 60 gluten-free and nut-free recipes. As well as oodles of interesting and nutritious lunch ideas such as Cauliflower and Pea Bites, Zucchini and Bacon Slice, and Potato and Chorizo Tortillas there are lots of delicious snacks suitable for recess and the quick after-school-refuel – Apple and Maple Scones, Raspberry and Choc Cherry Muffins, and Figgy Squares will fill hungry tummies. 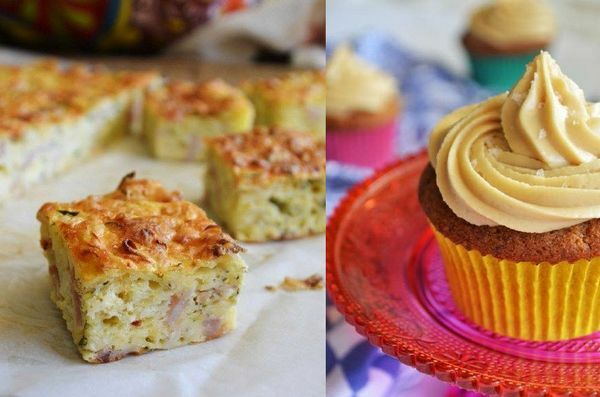 The cookbook also includes some special occasion recipes (so that gluten-free kids don’t feel left-out at the birthday party table) and loads of suggestions for managing a gluten-free kitchen and choosing the right ingredients. Gluten-free Lunchboxes Cookbook is available as an e-book from Gluten-free Lunchboxes for $12.95.